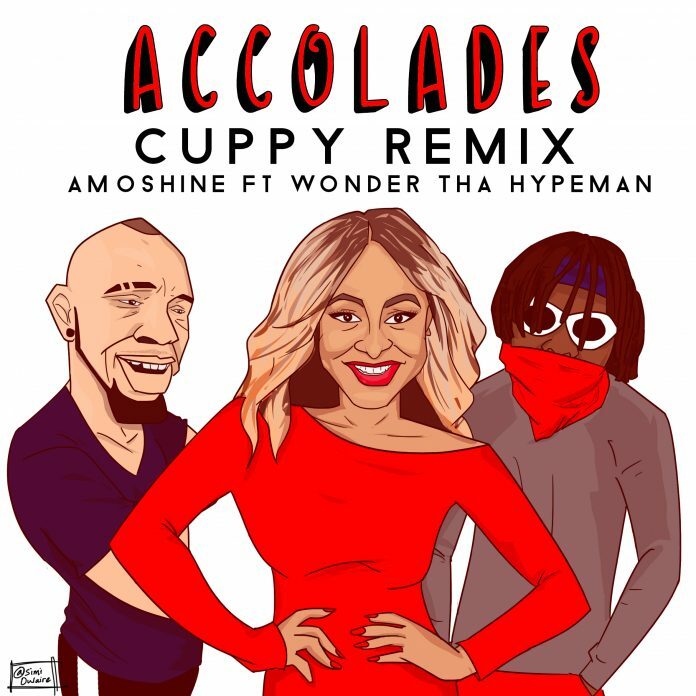 Dj cuppy just dropped her new single accolades remix featuring Amoshine who was the original owner. The song also features wonda Tha Hypeman. She came by the studio to premiere the song and it was indeed fun hanging out with her. watch out for the video interview drooping soon.